JLD premium floors-2, located at Sector 23 in Gurgaon, is developed by renowned builder JLD Builders & Developers. The residency comprises of a number of modern features that are unique in its style and design. Each of the apartments has been crafted to suit the needs and requirements of its dwellers. The rooms here allow adequate flow of air and energy for the well-being of the residents. 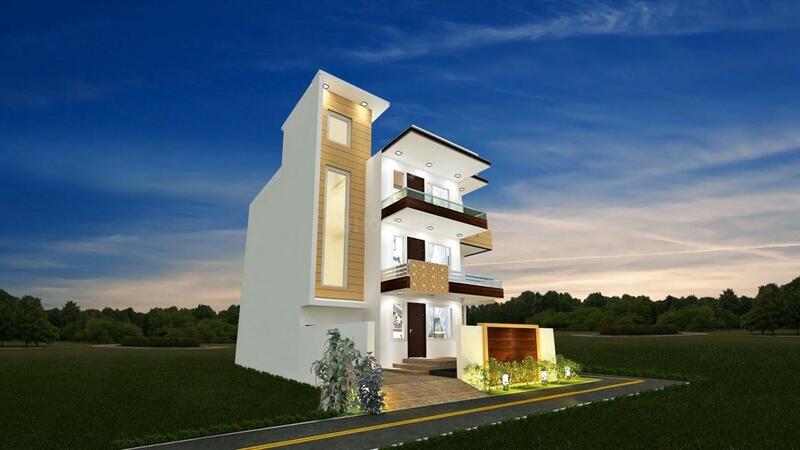 The project is located at a prime area with all the basic establishments present nearby for a hassle-free lifestyle. 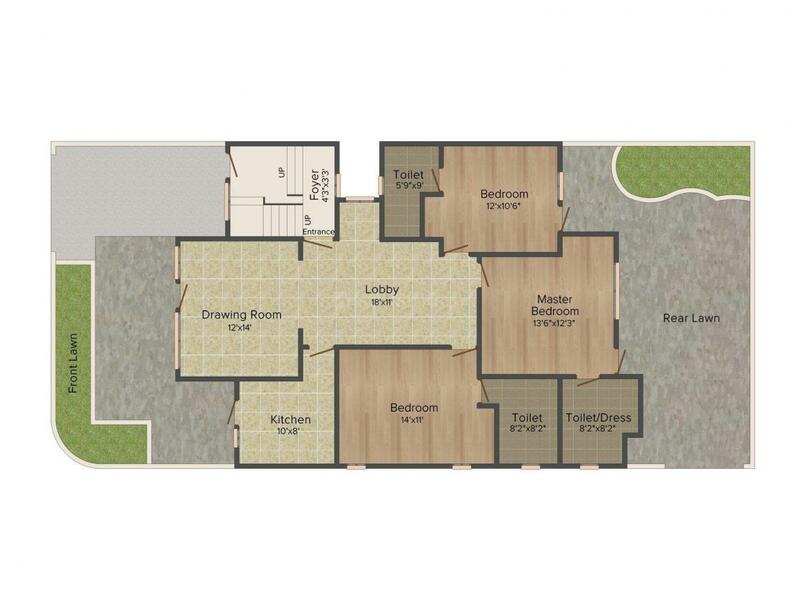 With homes of this kind, JLD premium floors-2 is surely worth consideration. Sector 23 Gurgaon is an upcoming locality in Haryana. The place is well connected with roads and national highways like Pataudi Road, Old Khandsa Road, and Hero Honda Road, Delhi Gurgaon Road, Behrampur Road, Guru Ravidas Road, CH Baktawar Singh Road, Himalaya Road, Housing Board Road and lots more. The nearest railway station is the Gurgaon Railway Station while the nearest airport is the Indira Gandhi International Airport. Himgiri Public School, Blue Bells Public School, Sharda International School, Gems Modern Academy School and lots more prominent schools are present here. Mega Factory Outlet Pvt. Ltd., Blue Max India and lots more recreational hubs are present here. 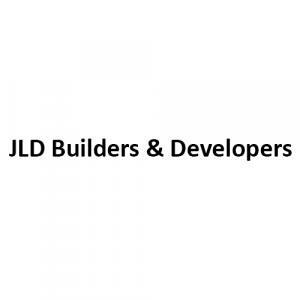 JLD Builders & Developers Pvt Ltd is a builder who needs no introduction. This is mainly because of their rich experience and expertise in the area of both Residential and Commercial projects. Further, they are a company that is run very professionally by a group of highly experienced builders who also have the necessary expertise in them. Further, they are a company who believe that being in the property building and promoting business is not all about making money alone. Customer satisfaction and being always quality focused is something very unique about this builder. Their belief and faith in quality, research and development are also something that is standing them in good stead.